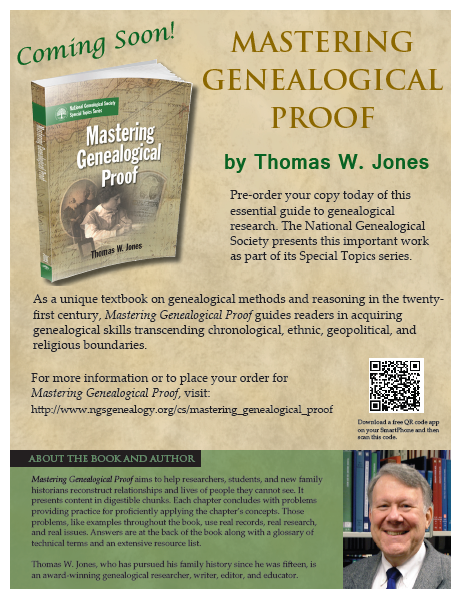 The National Genealogical Society issued the following press release. 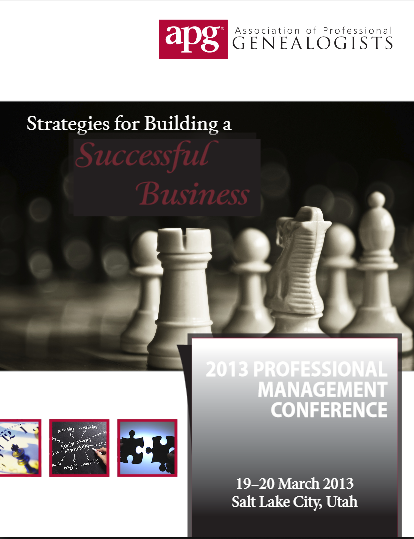 I am excited to attend the conference in Las Vegas and hope to see many of you there! I will be hosting the ProGen Study Group breakfast on Thursday, May 9th and speaking on Federal Land Records on Saturday, May 11th. If you have not already registered you have a few more days to get the early bird discount. 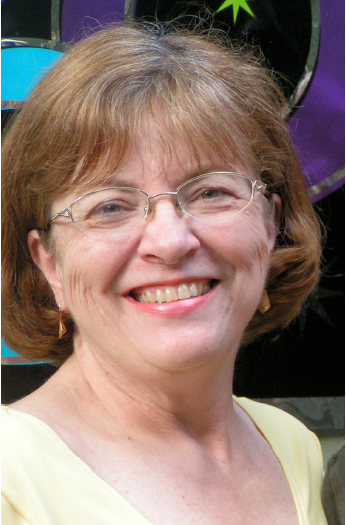 Have you registered for the NGS Family History Conference in Las Vegas yet? Only eight days until the 19 March deadline for the early bird discount and ordering a print syllabus. After that date, the NGS member price will increase from $195 to $230 for all four days, the non-NGS member price will increase from $230 to $265, and only the flash drive syllabus will be available. You really don’t want to miss this year’s exciting conference program from 8–11 May at the LVH-Las Vegas Hotel and Casino. 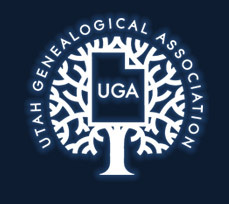 For conference information and to register, go to http://www.ngsgenealogy.org/cs/conference_info. Space is still available for all conference social events including the Tuesday bus tours, luncheons, and breakfasts. Participating organizations sponsor several breakfasts and luncheons during the conference, and the NGS Banquet is an event not to be missed! 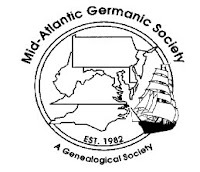 Make your reservation by the deadline, 22 April, at http://www.ngsgenealogy.org/cs/attendee_registration. Tickets for social events will not be sold on-site. Breakfasts are $28; luncheons are $32; and the banquet is $51. Menus are in the registration brochure at http://www.ngsgenealogy.org/galleries/new-gallery/2013_Conference_Registration_Brochure_20_November.pdf. There’s still time to sign up for three exciting Las Vegas area tours on Tuesday, 7 May. 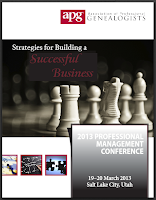 Tour tickets are available only until 22 April 2013. Hoover Dam and Ethel M. Chocolates Tour: This six-hour tour allows participants to explore the rich history of the Hoover Dam, enjoy a buffet lunch, and tour a chocolate factory and botanical garden. Museum Tour: Tour the 30-acre Clark County Museum and the National Atomic Testing Museum in this five-hour tour. Night Tour: Experience the full brilliance of neon Las Vegas in a five-hour tour of the Las Vegas Strip and Downtown! 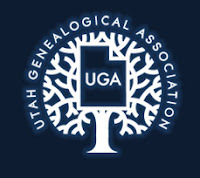 For more information, please see Las Vegas Area Tours at http://www.ngsgenealogy.org/cs/conferences_events/annual_conference/las_vegas_area_tours. To add meals to your current registration, log on at http://www.ngsgenealogy.org, click on My Account, select My Events, and then click to Add Sessions. To add pre-conference events and tours, click on My Account and then select Upcoming Events. The virtual option is available for APG members only. Pricing is $30 for Tuesday's lecture and $65 for Wednesdays lectures. The lectures will available through the APG website as a live stream, with recordings accessible for one week. Log in to the APG member site and register at http://www.apgen.org/members/virtualpmc.html. 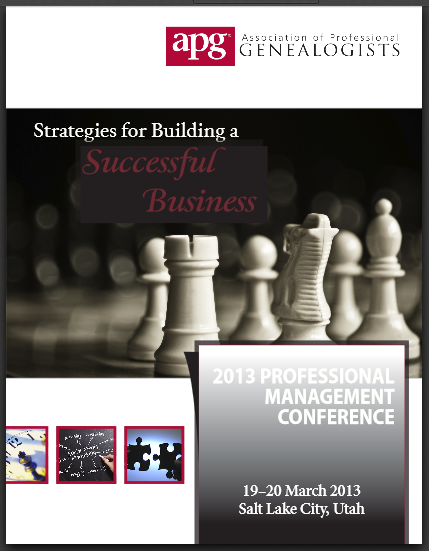 For those interested in attending APG 2013 PMC in person in Salt Lake, 19-20 March, register at http://www.apgen.org/conferences/index.html .